Tulsi had lost her brows as a result of sever burns to her face. She was introduced to Karen via the Katie Piper Foundation. 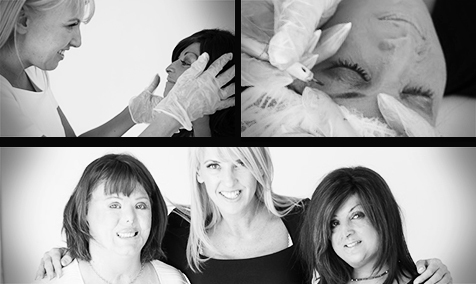 Karen gave Tulsi a set of 3D Brows – almost Power Brows – to frame her beautiful face and large eyes. The colour was a deep dark brown/black to compliment her skin tone. Tulsi is delighted with her brows and thinks Karen’s work is amazing!